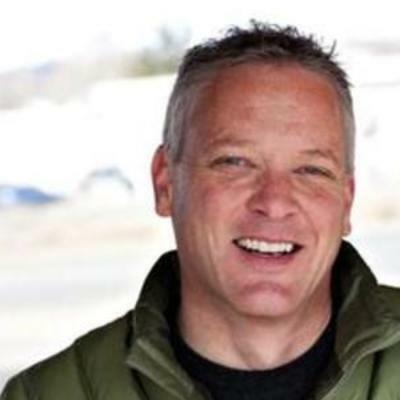 Todd Vernon is an internet entrepreneur that has co-founded three companies in Boulder Colorado. Todd’s current company VictorOps provides a real-time remediation platform for DevOps teams that help companies respond to problems quickly and reduce software downtime. Prior to VictorOps, Mr. Vernon was Founder and CEO of Lijit Networks (now Sovrn) a real-time bidding platform to maximize website revenue for on-line publishers. Prior to his work at Lijit, Mr. Vernon was a Co-founder and CTO of Raindance Communications (NASDAQ: RNDC) where he was responsible for the design, development and operations of Raindance’s web and phone-based conferencing services, technologies and network. Mr. Vernon has more than 15 years of experience designing, developing and managing complex real-time software systems in a variety of sectors. Prior to co-founding Raindance, Mr. Vernon served as product architect and lead developer for Rogue Wave Software, where he was responsible for the design and development of the company’s Inter.Net.h++ commercial software library. Before joining Rogue Wave, Mr. Vernon was a senior software engineer at Evolving Systems, Inc., where he led a team of engineers in the design of the user interface of a large client/server development effort for GTE. From 1987 to 1994, Mr. Vernon served as senior systems engineer at NASA Dryden Flight Research Facility, developing hardware and software systems that manage dynamic data in real time. Mr. Vernon received his BS in electrical engineering technology from Central Missouri State University in 1985.on is an internet entrepreneur that has co-founded three companies in Boulder Colorado.